Many people want to make art, but they don’t give themselves permission to do it. They think they are too busy, or it’s too frivolous, or too expensive. 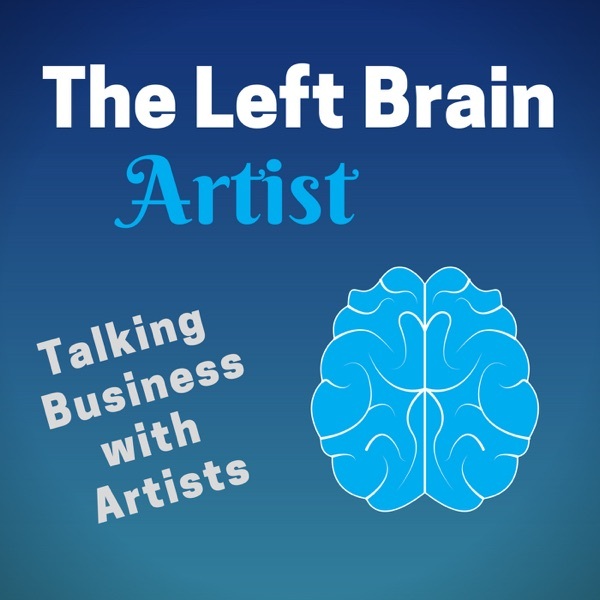 In this episode, I help you to make more art by telling you how you can give yourself permission, how you can take an art class and have the instructor give you permission, or how you can create a deadline to make you accountable.